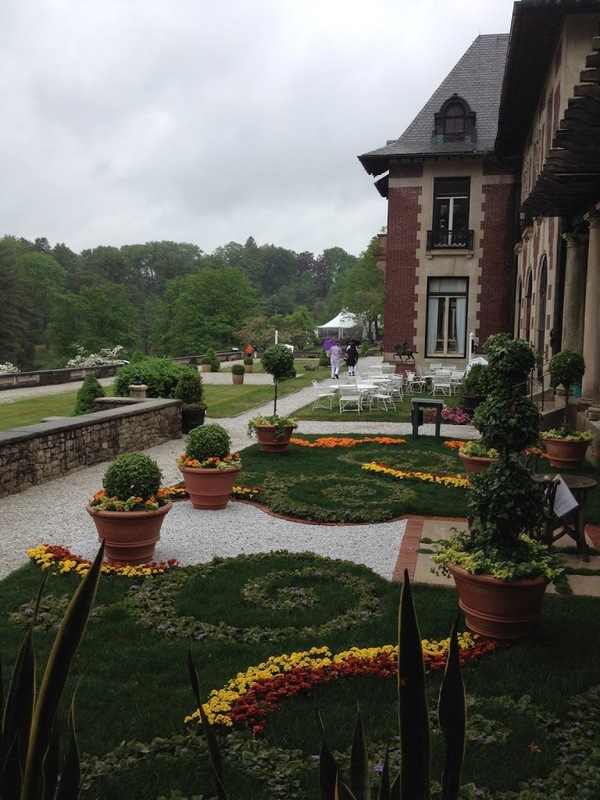 This Friday I went with friends to “Mansions in May” at Blairsden House in Peapack Gladstone, New Jersey. This huge mansion is tucked away in the hills, far from view, not even visible from the nearby town. Blairsden is a 62,000 square foot Beaux-Arts home (yikes, can you believe one family lived in a place that large?!) on 20 acres of formally landscaped surrounding gardens. The home was built in 1903 for a New York financier named C. Rudyard Blair, a grandson of a multimillionaire railroad baron. Blairsden was designed by the New York architecture firm of Carrere and Hastings, which also designed the New York Public Library and the Frick Mansion (now Museum) in Manhattan. 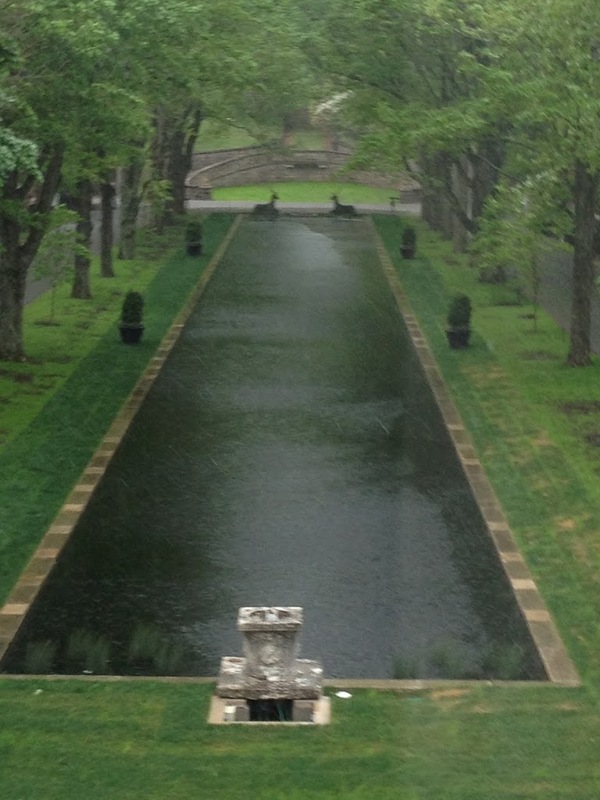 This gorgeous reflecting pool view is from the landing window. I love the 2 stags guarding the entry. The Blair family had four children, and did a LOT of entertaining, hence the 62,000 square feet. They lived there until 1949, when it was sold to the Sisters of St. John the Baptist. 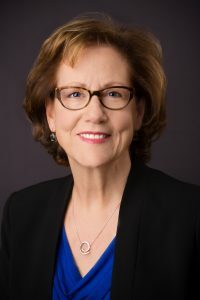 The money raised from the Mansions in May tours goes towards the Morristown Medical Center to support their Pediatric Intensive Care Unit and Autism and Child Development Center. It was a cold, windy, rainy day but the home is just gorgeous. I felt like I was on the set of Downton Abbey! 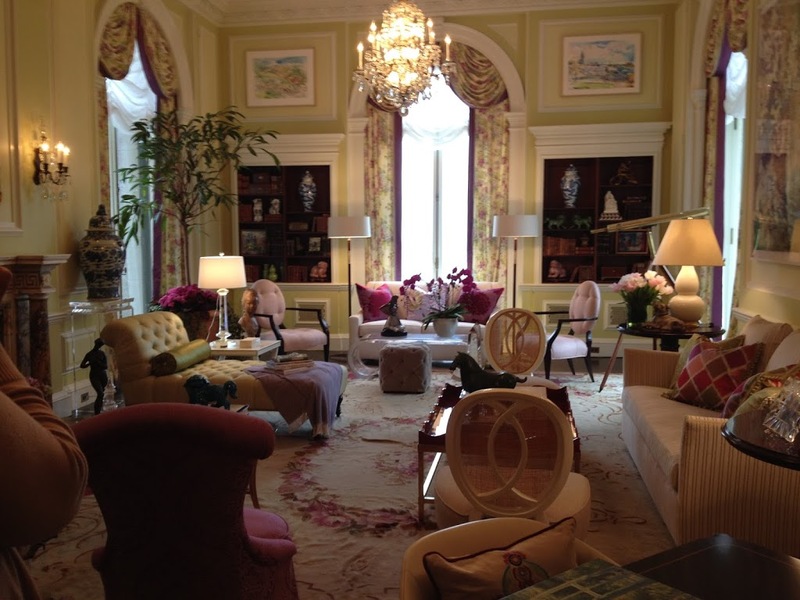 Each of the 50 rooms for viewing were decorated by a local designer. Here are some of my favorites. I love how this peacock was placed in between the drapes. 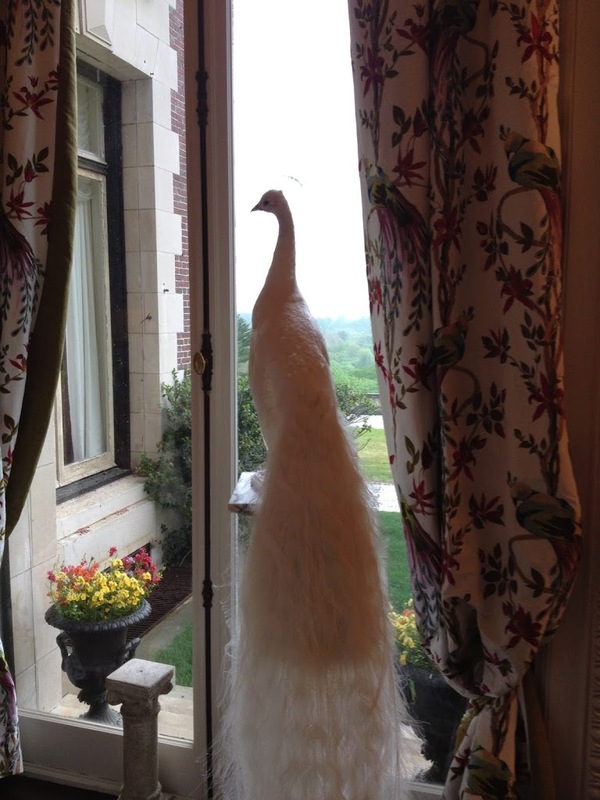 You can also see the views outside the window of the surrounding grounds. 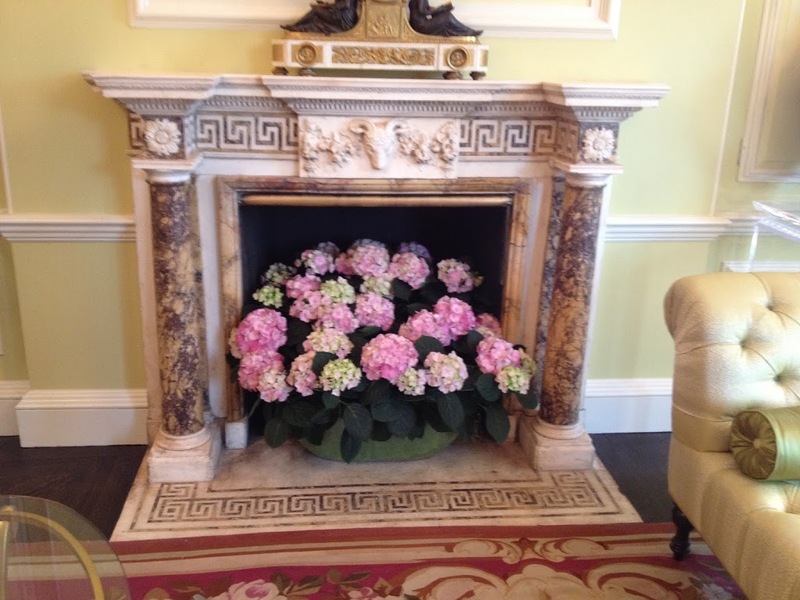 There were so many fireplaces with detailed surrounds. I love the hydrangeas! 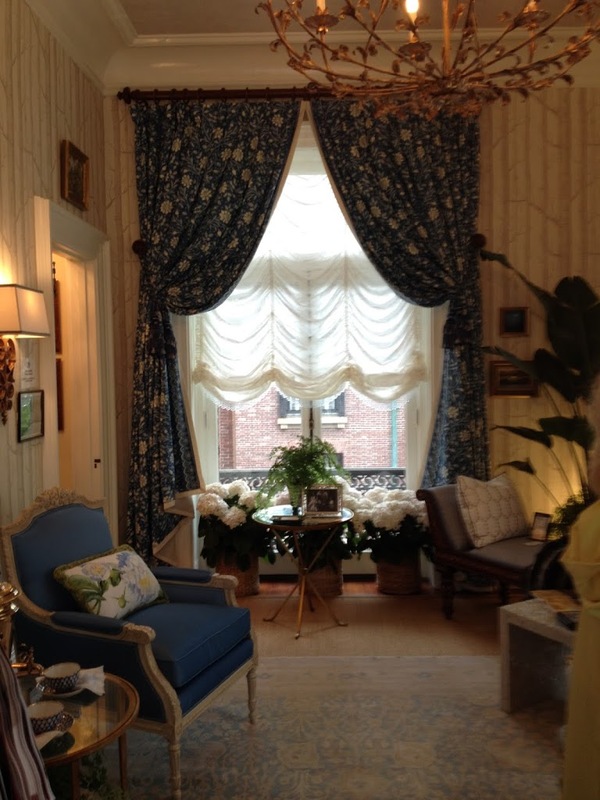 Since I love blue and yellow, this sitting room was a favorite of mine. 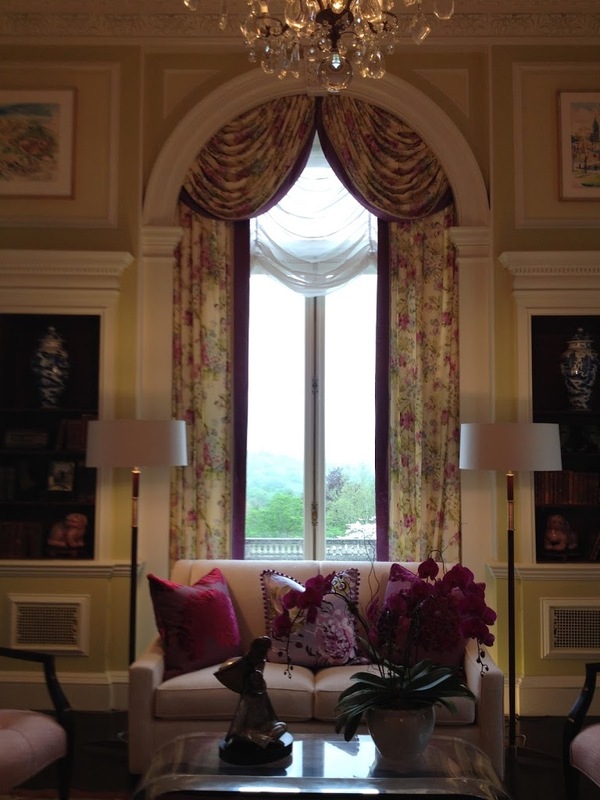 Another set of gorgeous drapes – I love the pops of color! 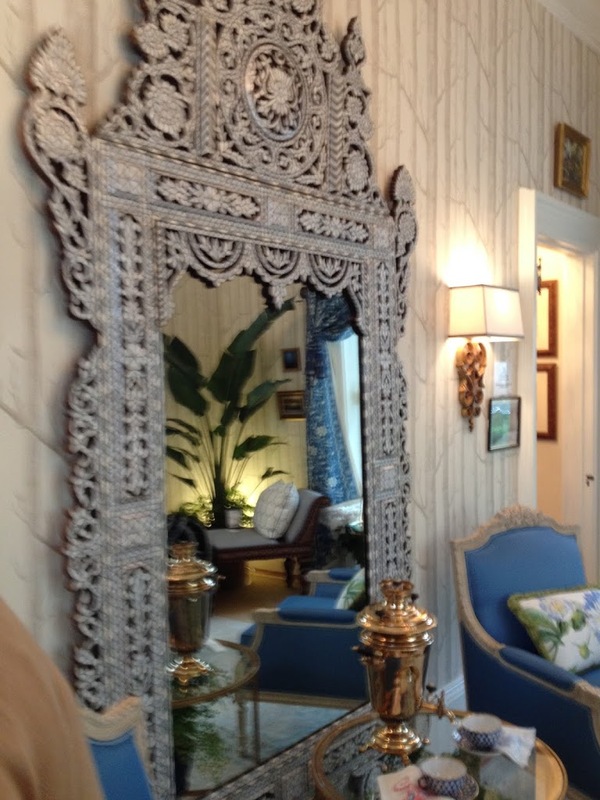 This stunning floor to ceiling Moroccan mirror graced the blue sitting room wall. It was pouring, so we didn’t get to see much of the 20 acres of landscaping, but you can get a sense of the grandeur of the gardens by this pathway to the parking lot. Oh, how I would love to live in this room! This beauty was on the landing of the staircase leading to the 2nd floor. 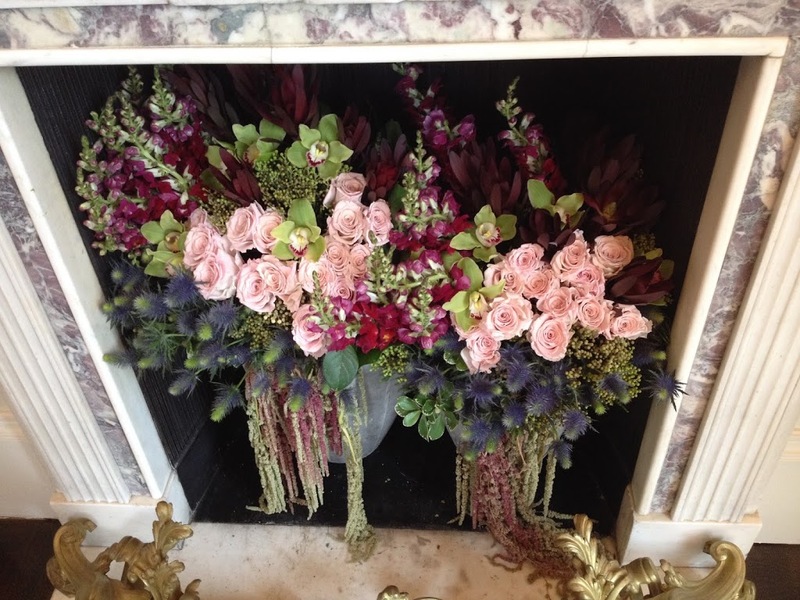 Another beautiful fireplace filled with flowers. Even though it was pouring and cold, the day was wonderful. It was like escaping to a fantasy world hidden in the hills. If you get a chance and live in or near New Jersey, I highly recommend a visit! Me too, I would love to have lived in that era. This place is really amazing. I’d love to get back there to see the gardens on a sunny day. Must be the month for visiting estates. I visited Doris Duke ‘ s estate, Shangri La in Honolulu and Filoli outside Palo Alto. This one looks like it was perfect for a rainy day. I enjoy designer houses where they each get a room. The Duke Estates are in NJ also, but I don’t know if you can tour the residence, I think it’s just the grounds which are really pretty. Lucky you to go to Honolulu! This is awesome! What beautiful photos! Just the flowers are amazing. I just finished watching the 4th season of Downton which I watched obsessively. What a life. They actually turned out pretty well considering the fact that I took them using my iphone 🙂 I LOVE Downton. I want to be Lady Mary. Gorgeous. That staircase is amazing. My husband and I got married at a Tudor Mansion in Akron, Ohio owned by the Firestone family called Stan Hywett. This reminds me of that. 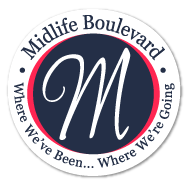 They still have tours there too. 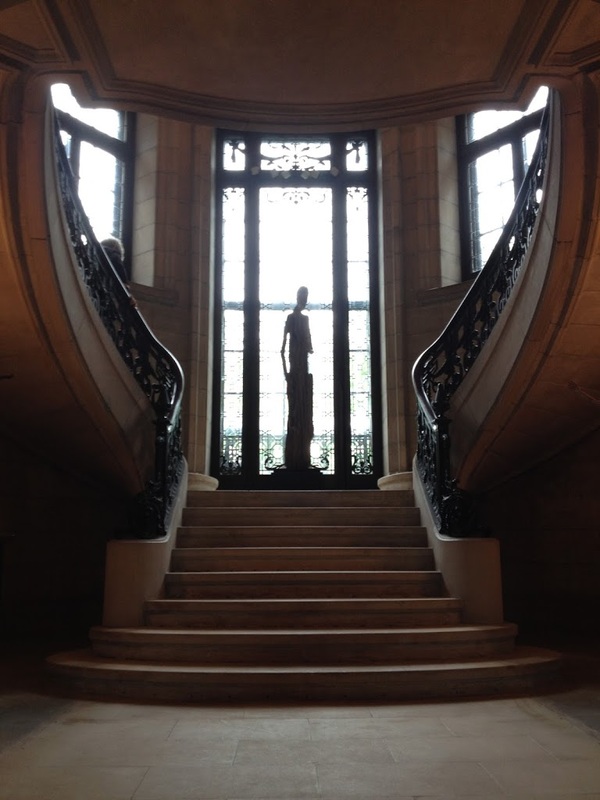 The Frick is one of my favorite museums, so I can just imagine how beautiful this is to walk through in person. Thanks for sharing it. Isn’t that staircase cool? I was just at the Frick about 3 weekends ago, it’s so pretty, one of my favorite museums. Your wedding must have been beautiful – great idea to have it in a mansion! I love, love, love seeing how the rich lived. And decorated. Never tire of touring old mansions! Gorgeous!! !